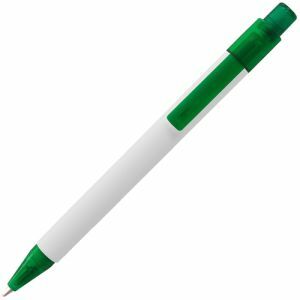 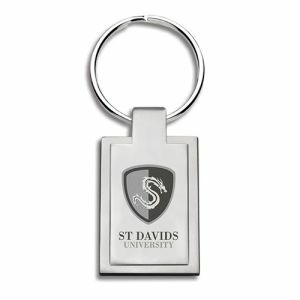 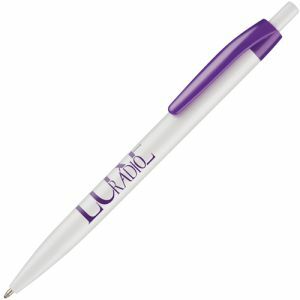 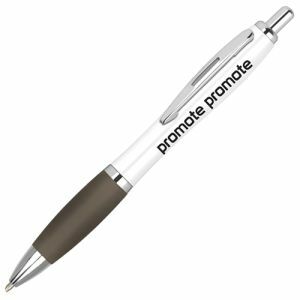 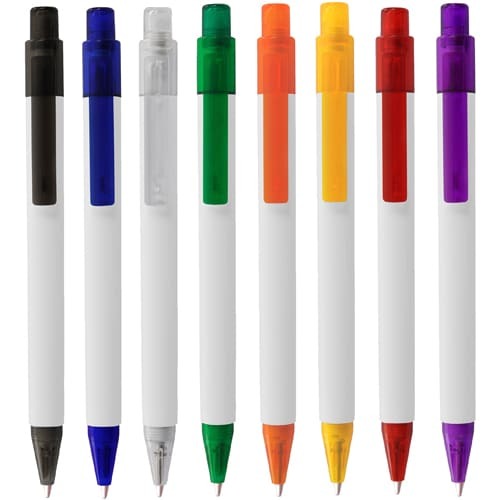 Promotional Calypso Ballpens, a sleek, simple design in white with a translucent coloured tip and clip. 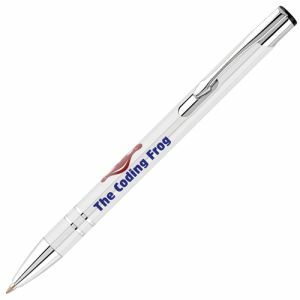 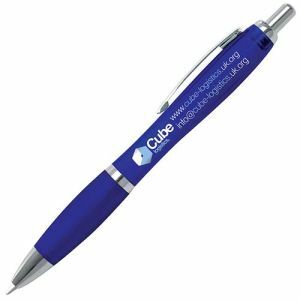 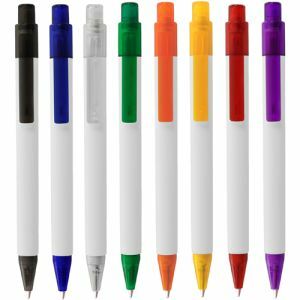 These Printed ballpens are available in a range of colours and are a great value promotional product for you to print your logo or brand on. 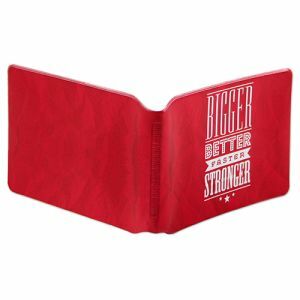 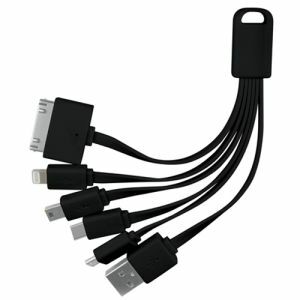 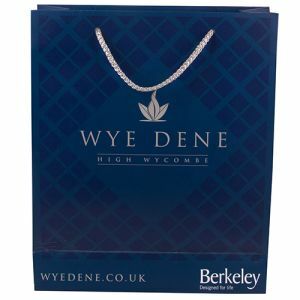 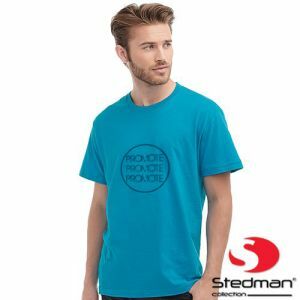 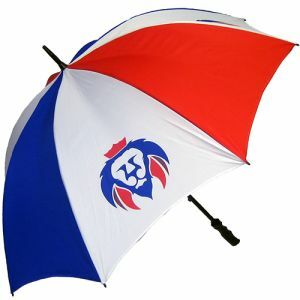 Suitable for any business or campaign. 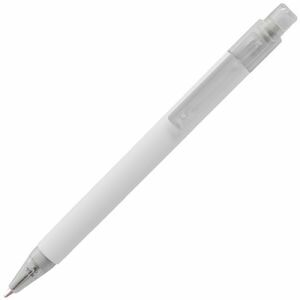 This pen writes in black ink. Prices include a colour personalisation as stated to barrel. Prices exclude VAT, origination and carriage.